Property Highlights include: 78,967+/- sq. 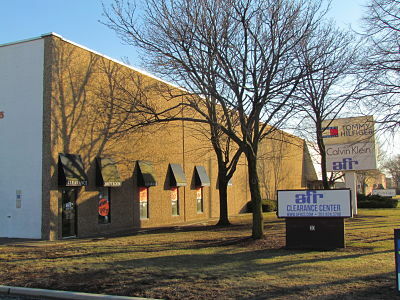 ft. of Industrial/Retail space with +/- 9,500 sq. ft of office. The building has 24' ceilings, 10 TB Doors in total, column spacing of 40'x'48' & 40'x44', 1200 Amps power and minutes to Route 3, Lincoln Tunnel, NYC, NJ Turnpike & Goethals Bridge.